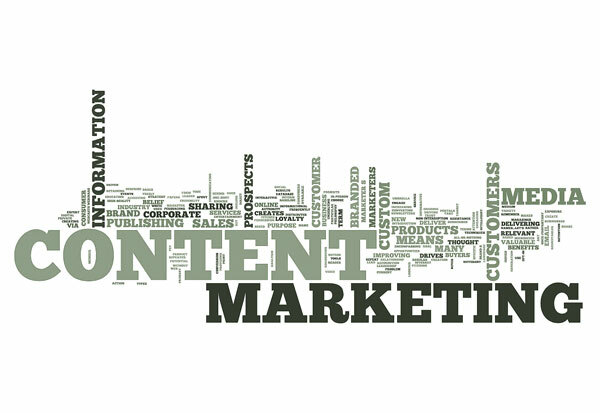 Tech Talks about internet, blogging, security and e-marketing. Reviews about Software and Games. Today on June 24, 2017 it's the first day of ICC Women's Cricket World Cup 2017. 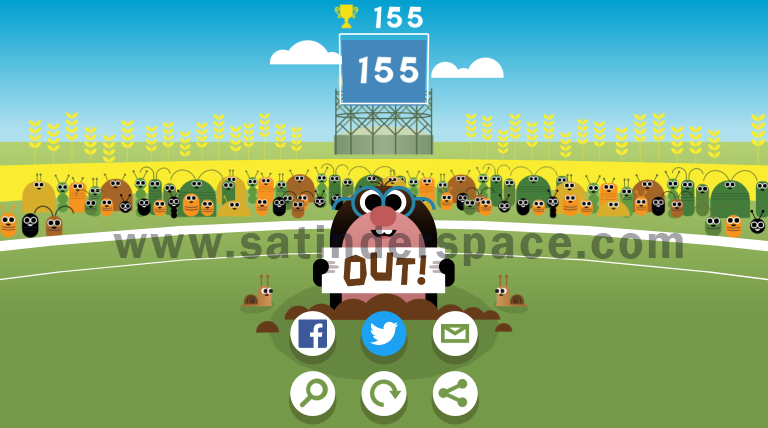 So google also created a Google Doodle game for ICC Women's Cricket World Cup 2017. 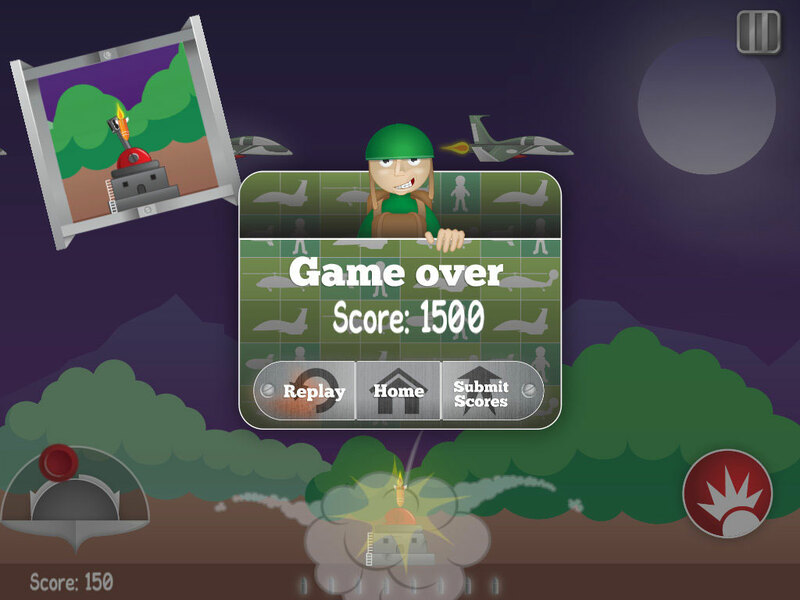 You can play this game via visiting Google homepage - www.google.com. Here I'll share a cheat script with you, by using this script you can score maximum runs in ICC Women's Cricket World Cup 2017 Google Doodle. Download google-doodle-cheat.zip from here & extract it. In this folder you will find AutoHotkey_SatinderSpace.com.exe script - Install this script on your PC. Windows 8.1 came with a serious bug when old windows 8 users upgrade their system to windows 8.1 it shows just a blank screen with a cursor after installation. Actually this new update have some problem with graphics drivers. It doesn't work with old Intel graphics drivers. 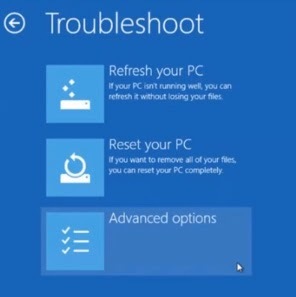 So if you are also facing same blank screen problem after upgrading to windows 8.1 then follow these steps to make your system work perfectly. ii) Click on "advance repair option" & then Click "Troubleshoot"
3. Safe Mode will work perfectly. Now if you want that your system also work in normal mode then disable intel graphics driver from device manager and restart now everything is OK.
7. Now everything will work perfectly in your new Windows 8.1, So ENJOY!! Now you can update your facebook status via any device without having it. 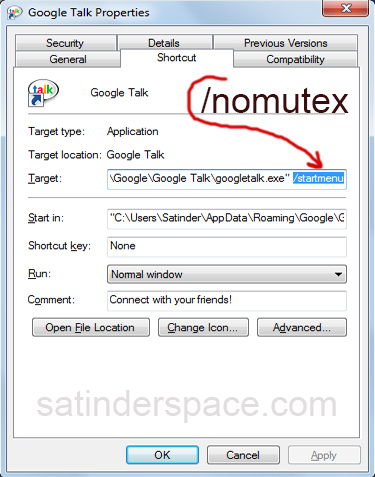 Google Talk doesn't have any facility to run two or more instances of G-Talk. But with a simple trick you can run multiple GTalk Accounts on your system. 1. Create a Shortcut to Gtalk on your DeskTop. 3. In Target - Change /startmenu with /nomutex and click Apply. 4. 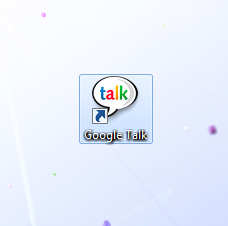 Now click on GTalk icon on your desktop and every time you click, a new instance of gtalk will open. Now You can run 2 or more GTalk accounts on your system at once. 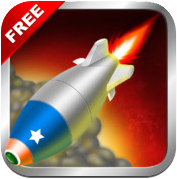 Are you ready to blow up and destroy all of your enemies? 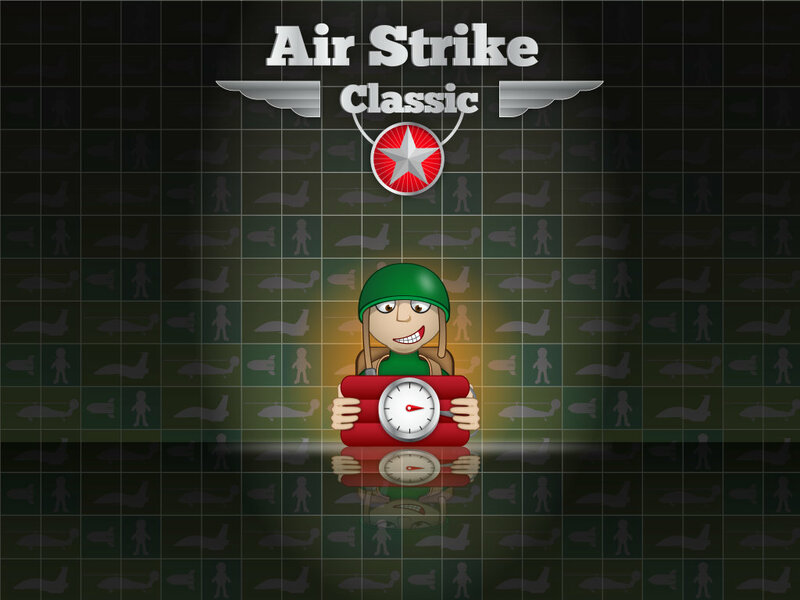 Download AirStrike Classic, the New FREE action game launched by Gamifyd, powered by Click Labs Private Limited. 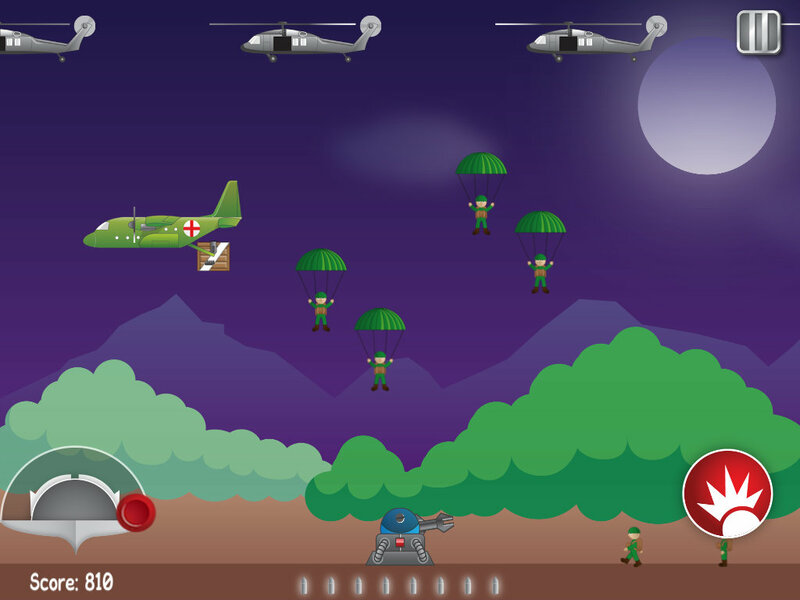 It is a game in which you shoot into the skies at enemy helicopters and paratroopers from your base while they try to destroy your base/headquarter by missiles, bombing, shooting and firing towards your base. 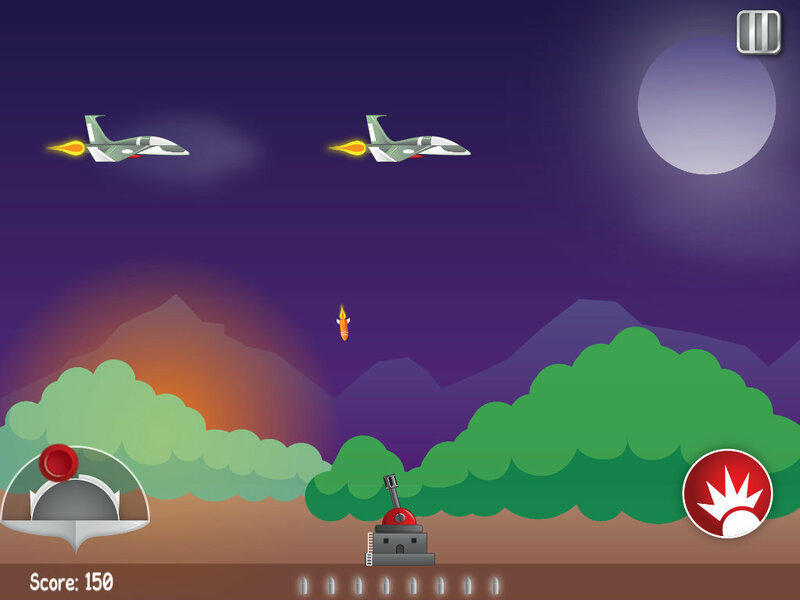 It is a universal app, you can also enjoy it on a big iPad screen. Required iOS 4.3 or later versions. 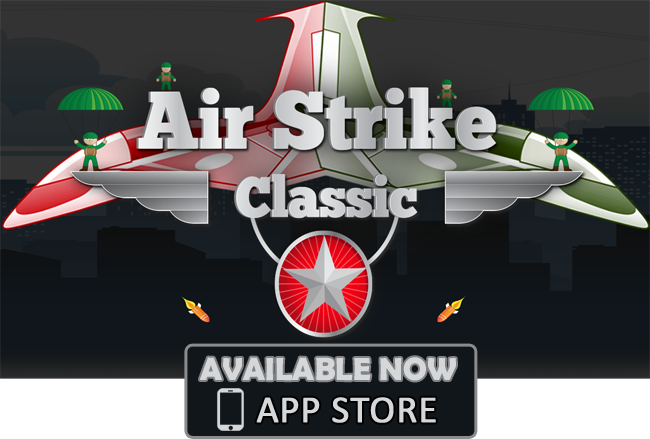 See the above video to understand the features and functionalities of Air Strike Classic App, Download this awesome action game on your iPhone & Enjoy.